With little luxuries and conveniences sprinkled throughout, Bridge Creek Apartments in Vancouver, WA, is your ideal home. Our pet-friendly one, two, and three bedroom apartments for rent have everything you need in a home and in a community, all perfectly situated near Salmon Creek. When you’re not spending time in your newly renovated apartment, soak up the sun at the seasonal sundeck and swimming pool. Take the kids to the playground and your dog to the onsite off-leash dog park for fun for the whole family. At Bridge Creek Apartments, you choose how to spend each day. Your home should be your sanctuary, and at Bridge Creek Apartments, we make sure it is. Pick the floor plan that’s right for you out of our newly renovated one, two, and three bedroom apartments for rent. Homes are bright and spacious with vaulted ceilings, and select homes feature upgraded cabinetry and appliances. On warmer nights, dine alfresco on your spacious patio or balcony, then catch a flick in the comfort of your own home. Laundry day is easy with a washer and dryer in each unit. 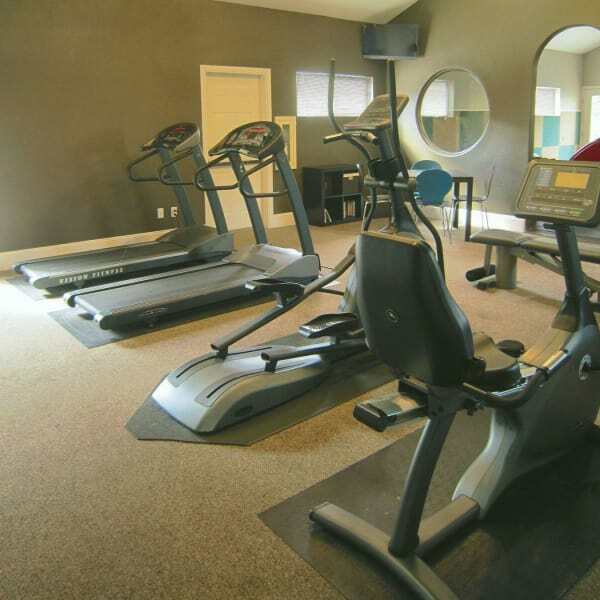 Everything you need is right here at Bridge Creek Apartments. We invite you to come see our premier amenities package in person. Schedule your personal tour today of Bridge Creek Apartments.